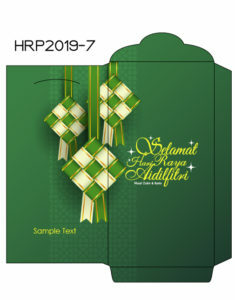 Red Packets, Green Packets, Chinese New Year packets, Hari Raya packets, wedding packets and many more! 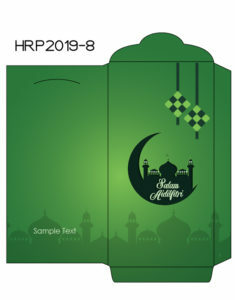 Print your customised money packets with Copy Boy. 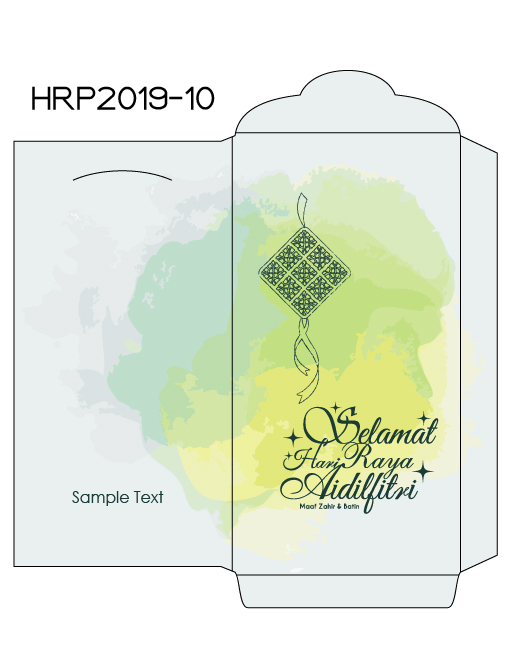 Default packing is 10s/pkt, with option to change to 5s/pkt. 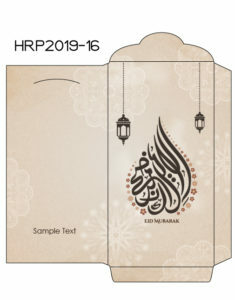 Enhance your design with hot stamping finishing, available in 2 colours, gold and silver. 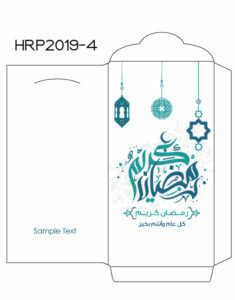 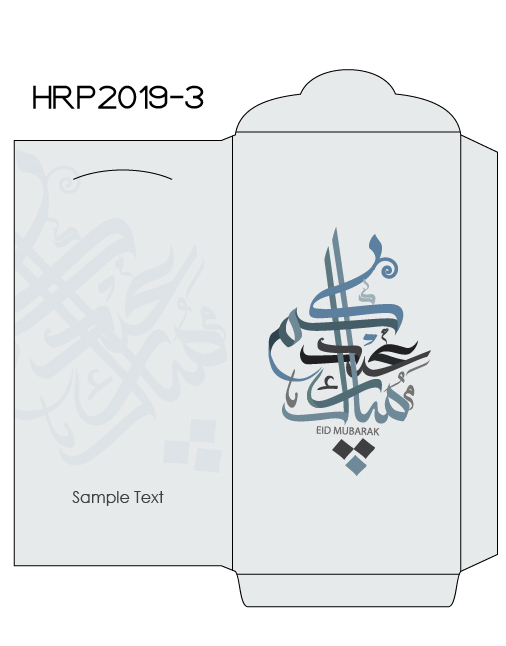 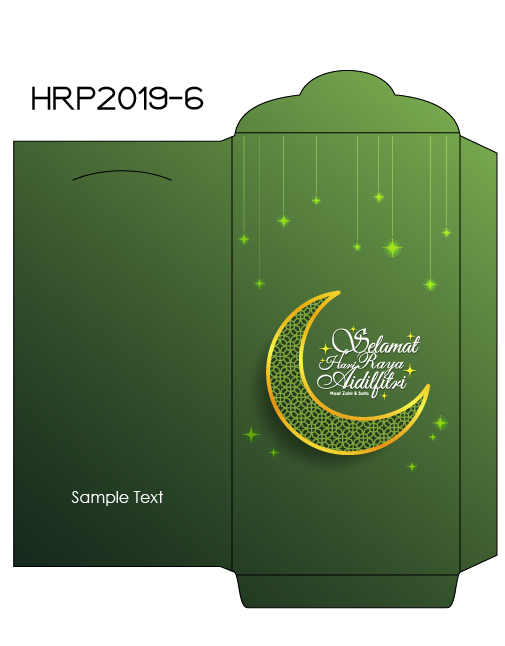 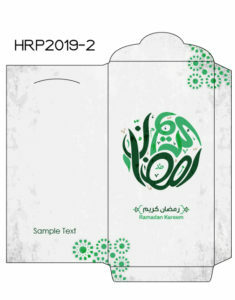 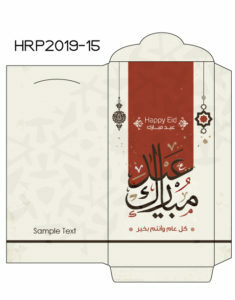 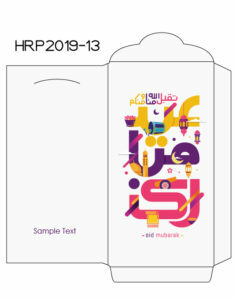 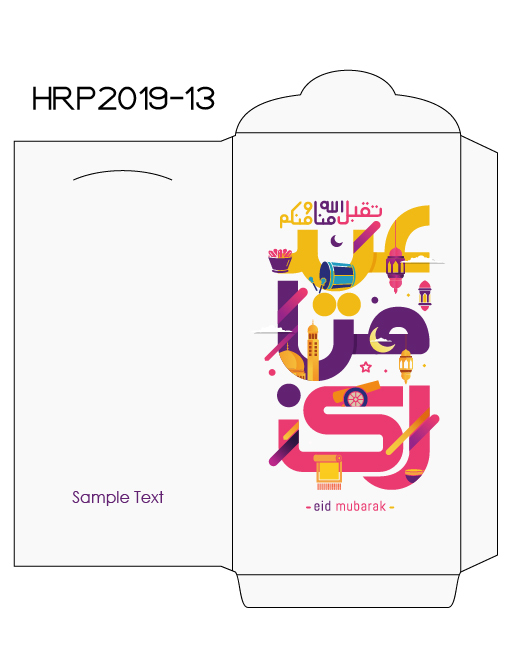 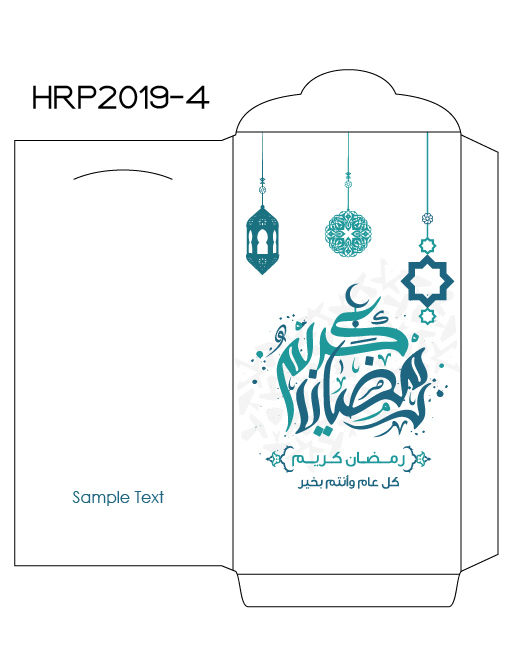 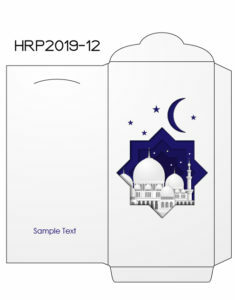 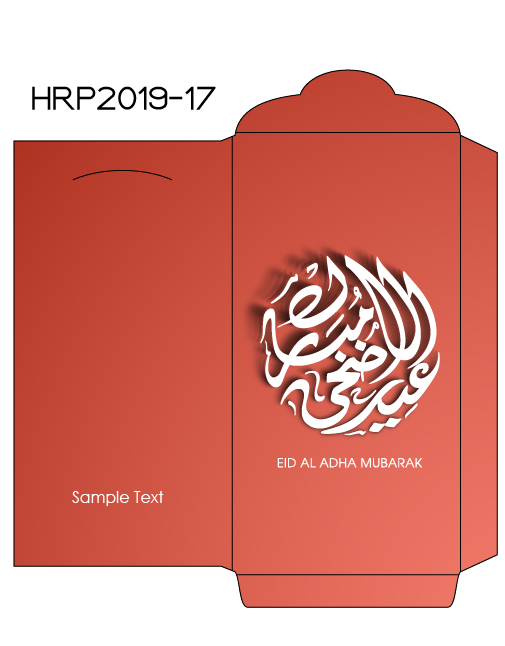 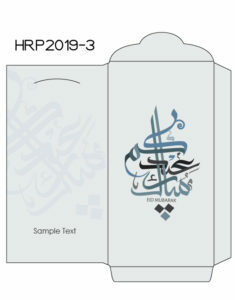 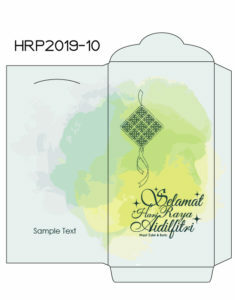 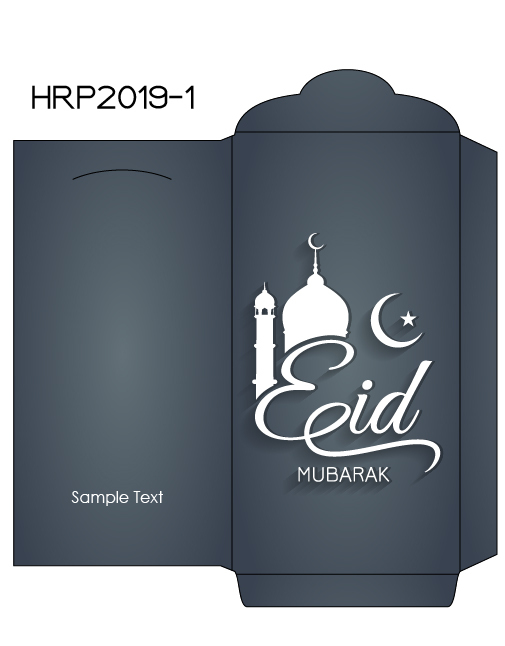 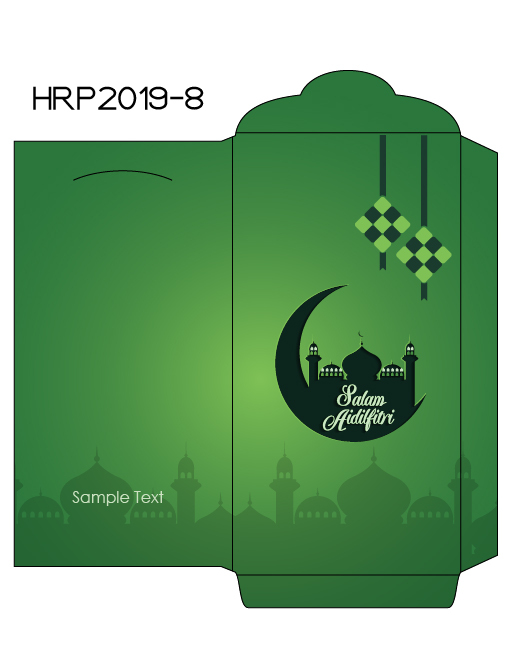 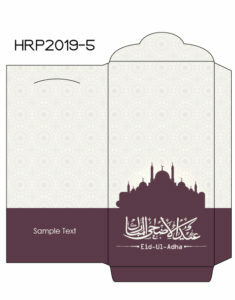 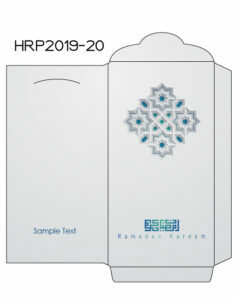 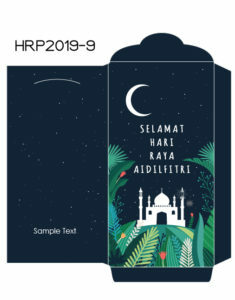 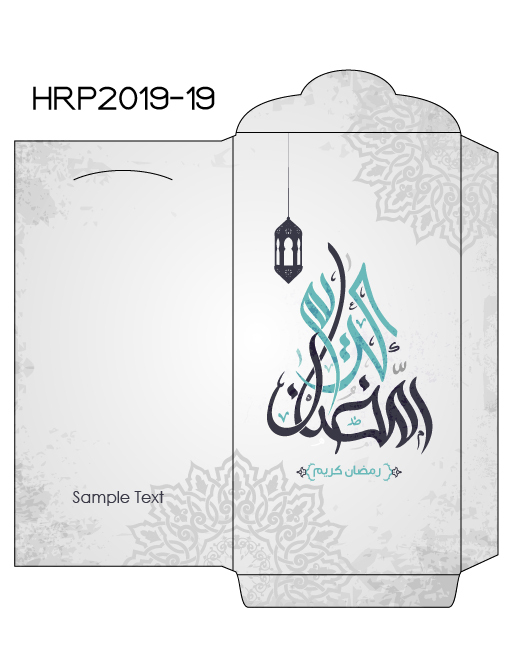 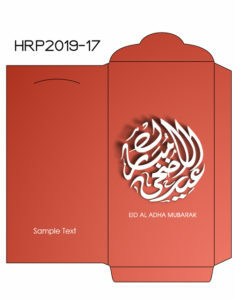 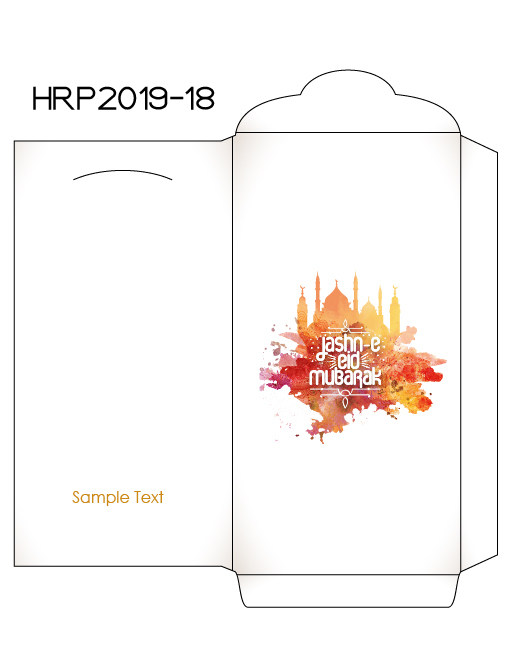 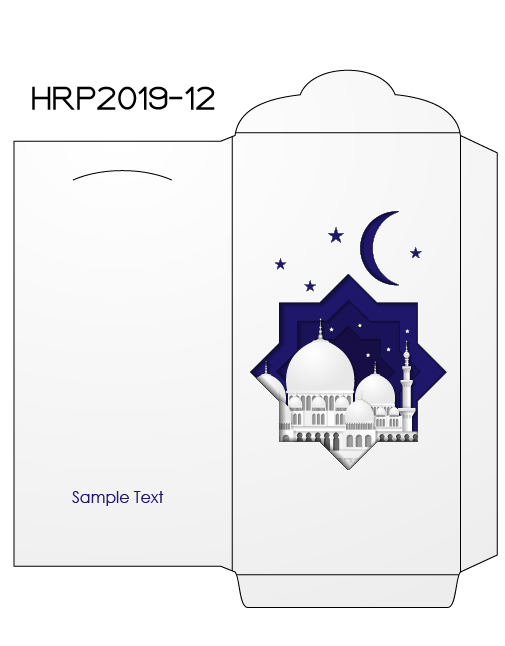 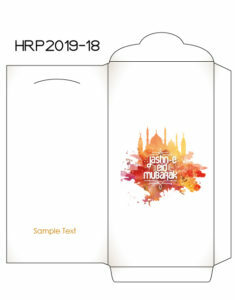 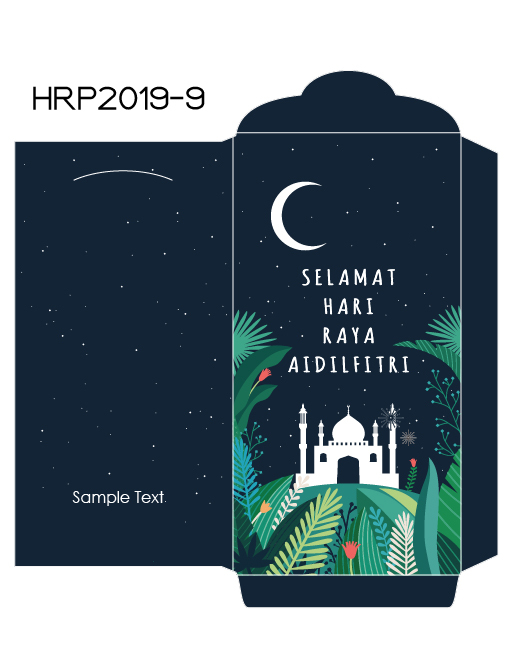 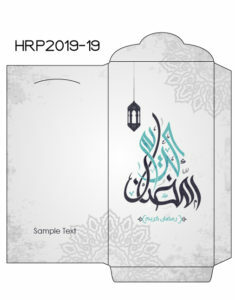 Hari-Raya Season: Pre-designed templates with up to 20 different design now available for choosing. 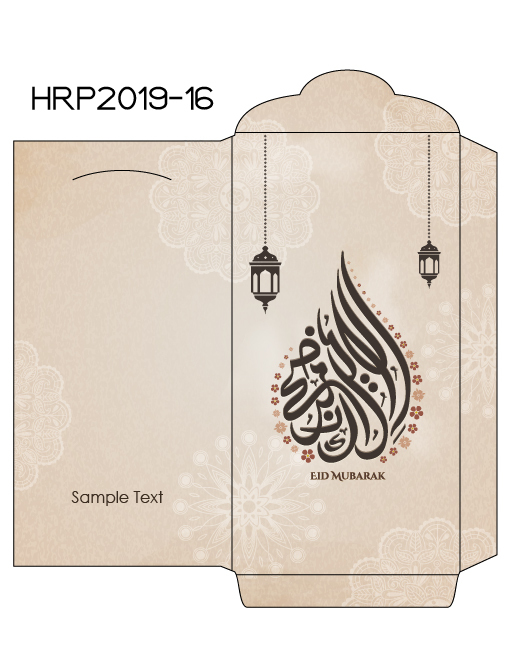 Choose from the available design, or create your own customised money packet design now. 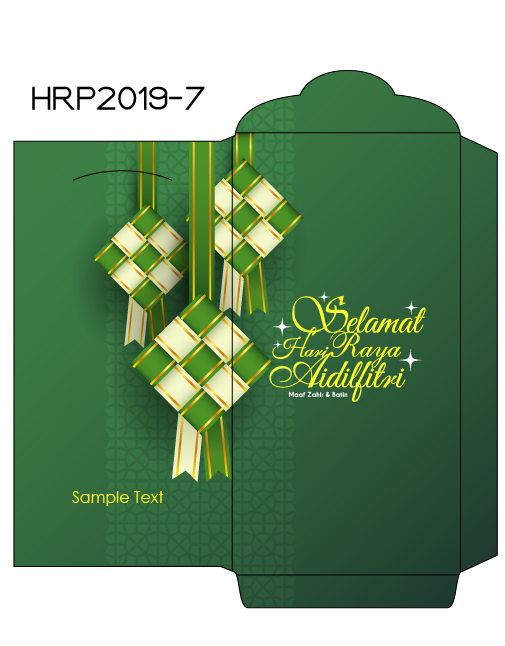 **New: Larger size (RP02) now available. Fits Singapore Note $50 without the need to fold your notes!